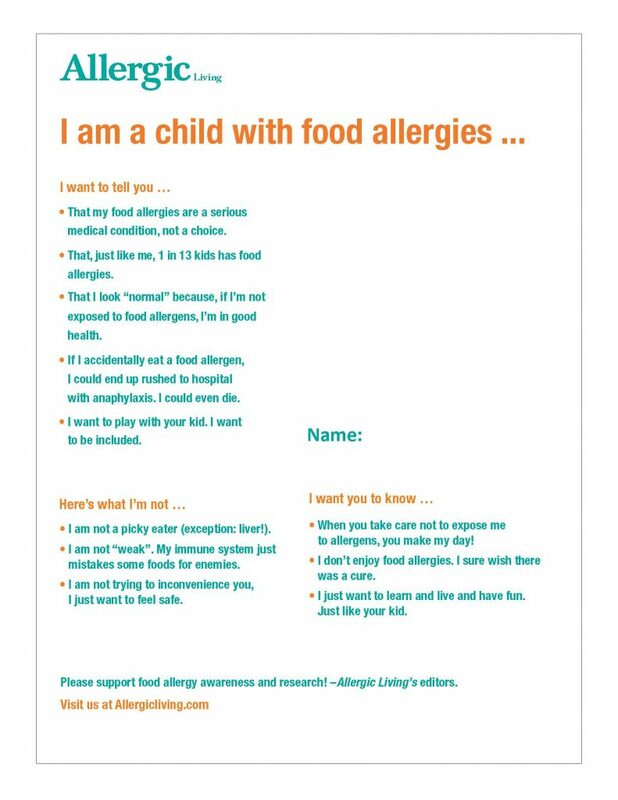 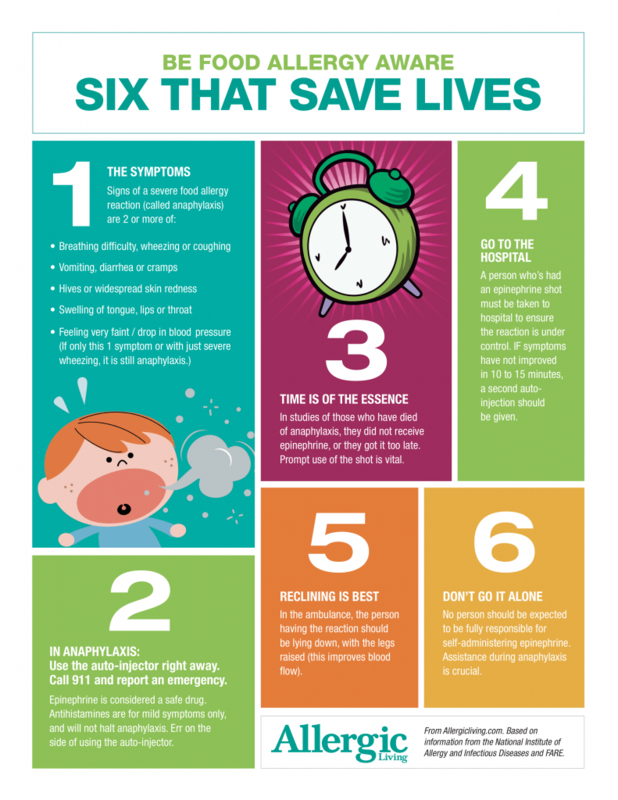 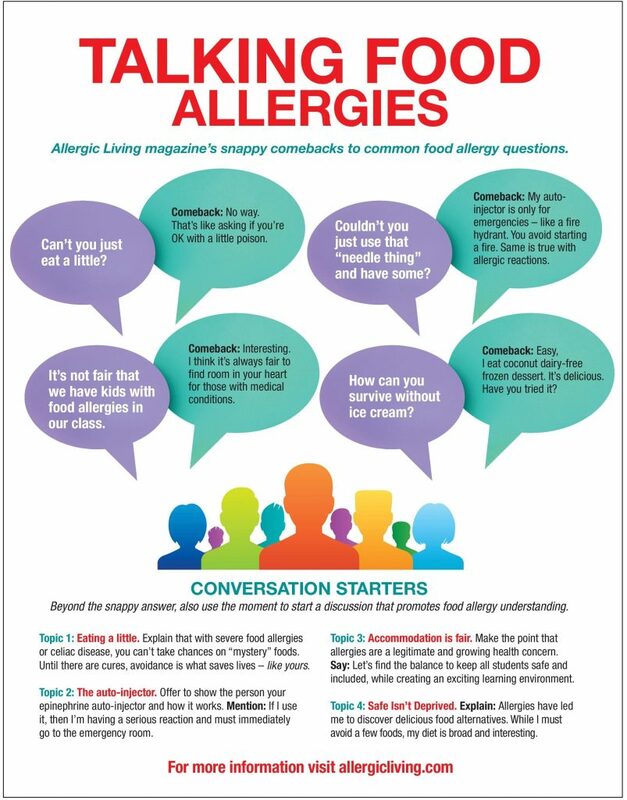 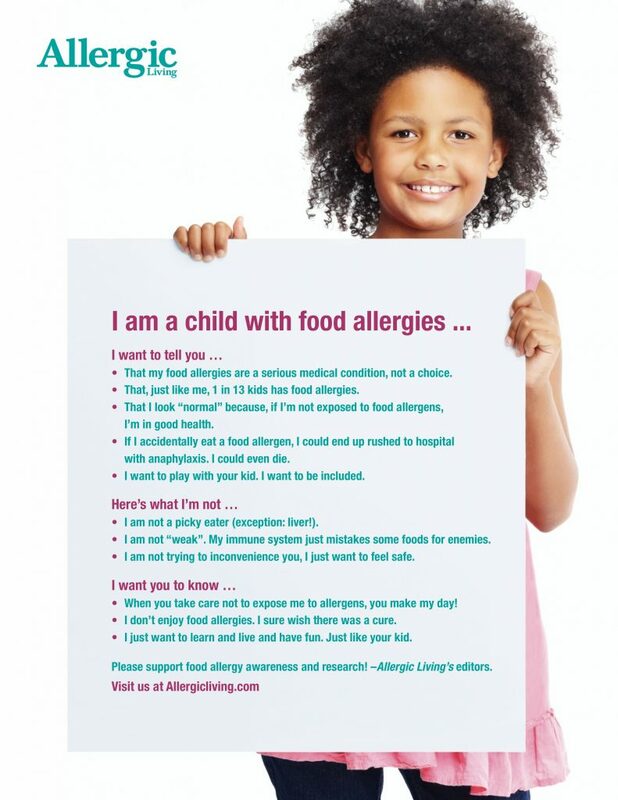 Allergic Living is proud to assist in your food allergy awareness and education efforts with the following free 8.5 x 11-inch posters. 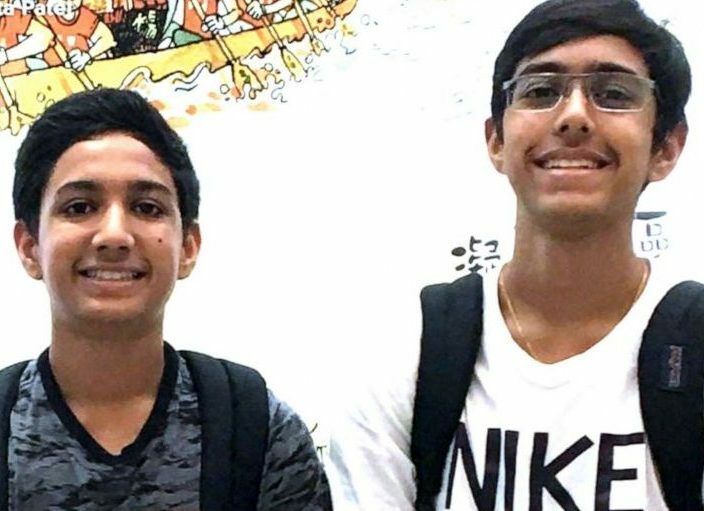 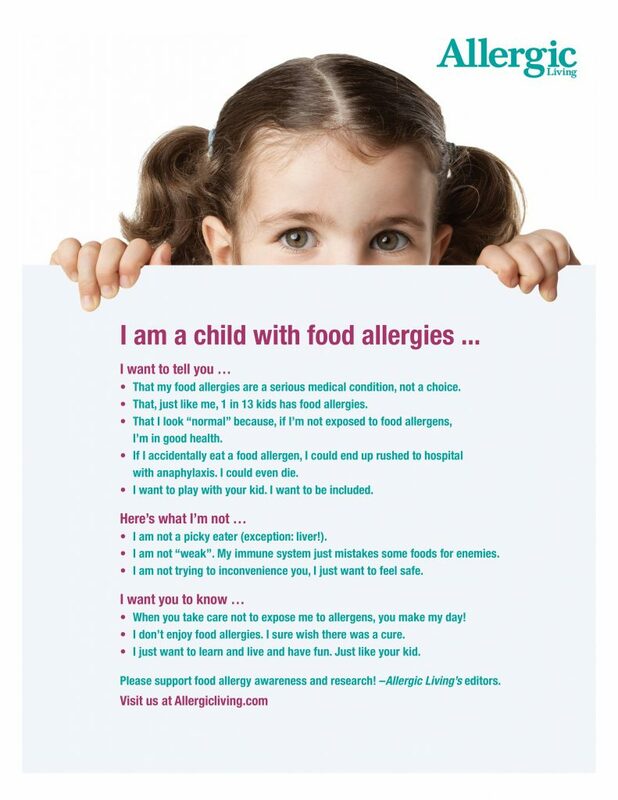 Click a poster’s image to download it. 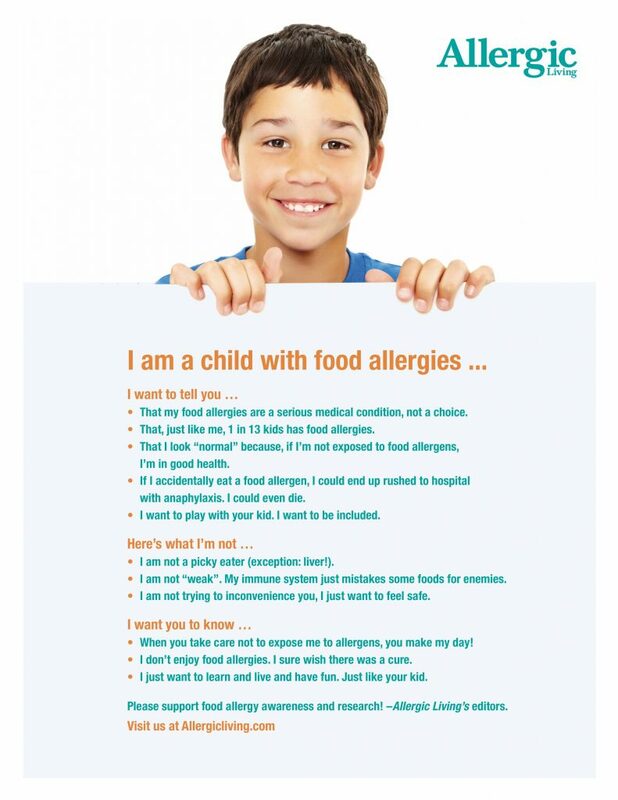 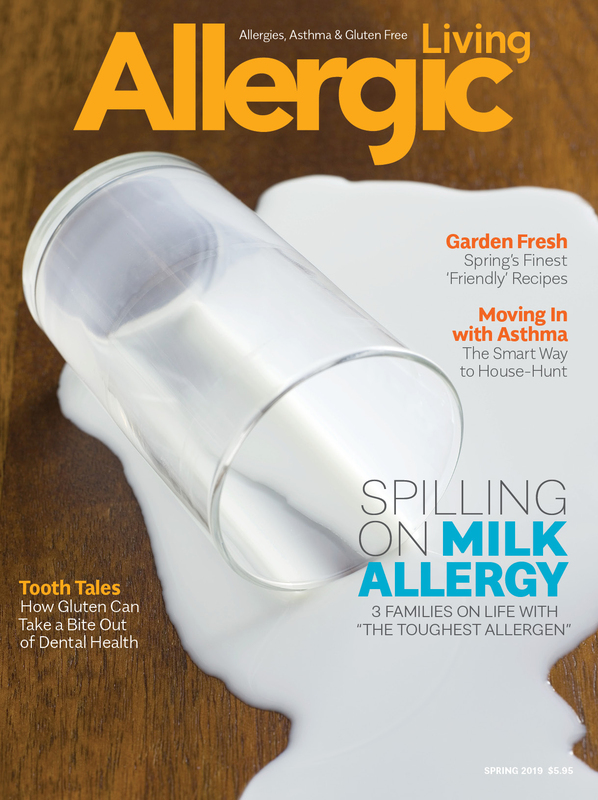 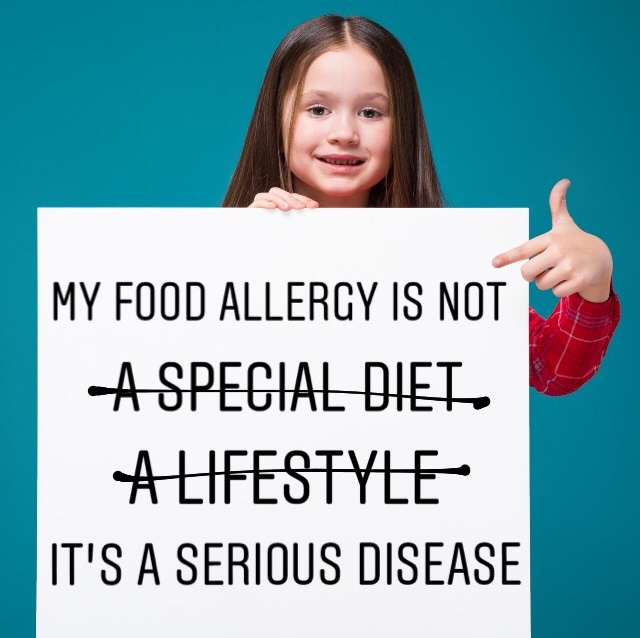 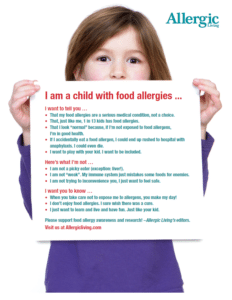 These posters are perfect for Food Allergy Awareness Week in May. 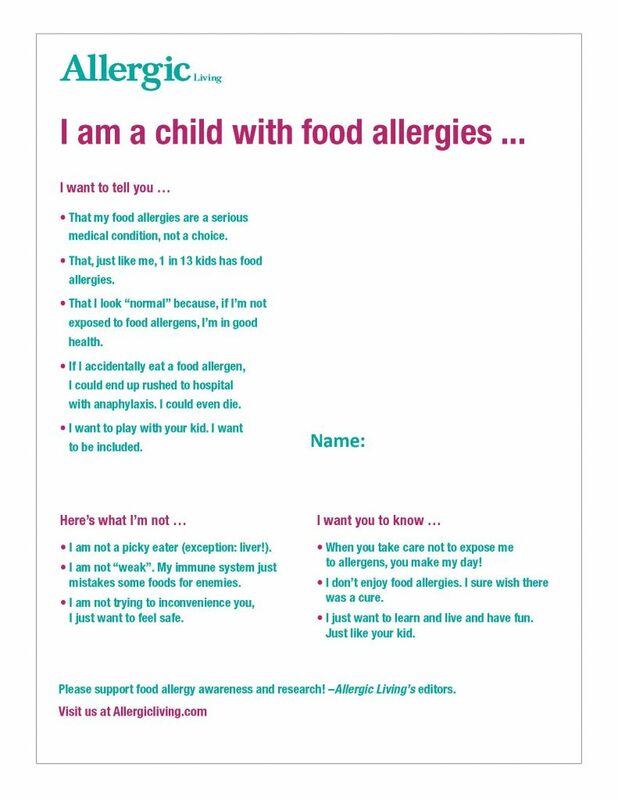 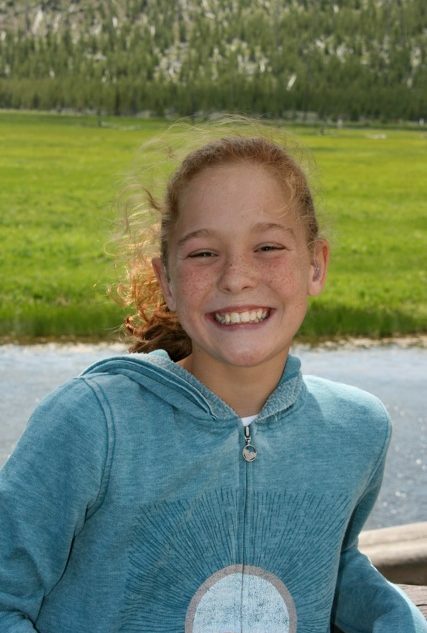 Print out and attach a photo of your child. 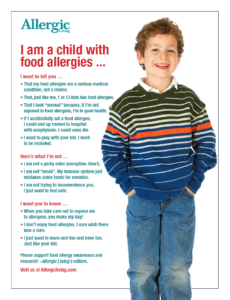 Or if you have a PDF editing program, you can insert your photo into the poster.